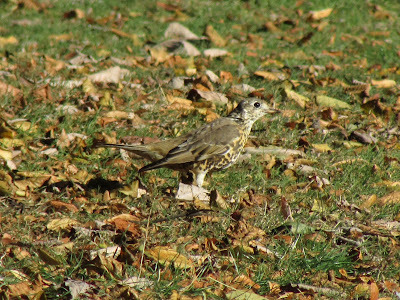 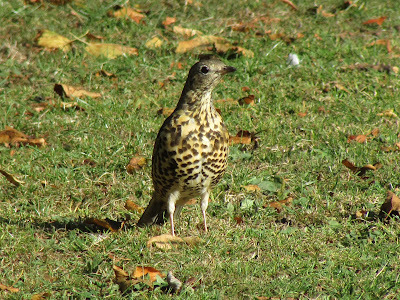 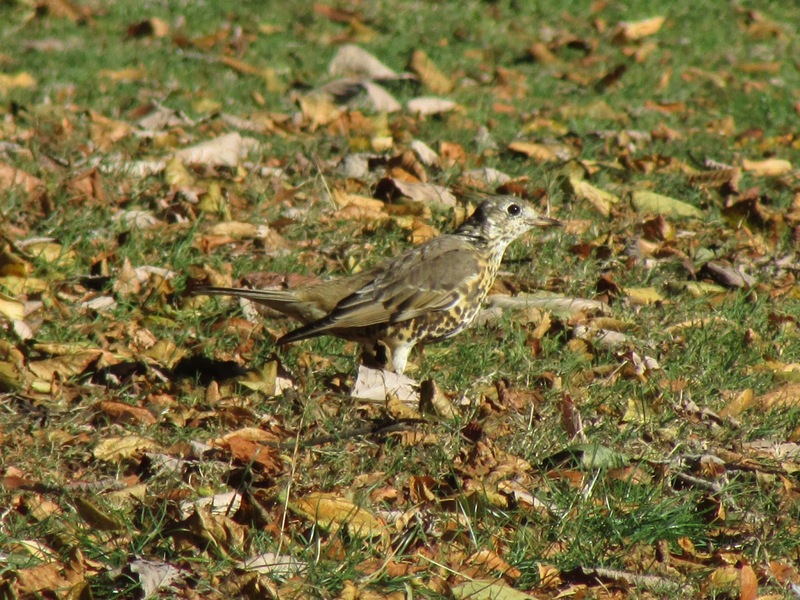 A pair of Mistle Thrushes are resident in my local park. 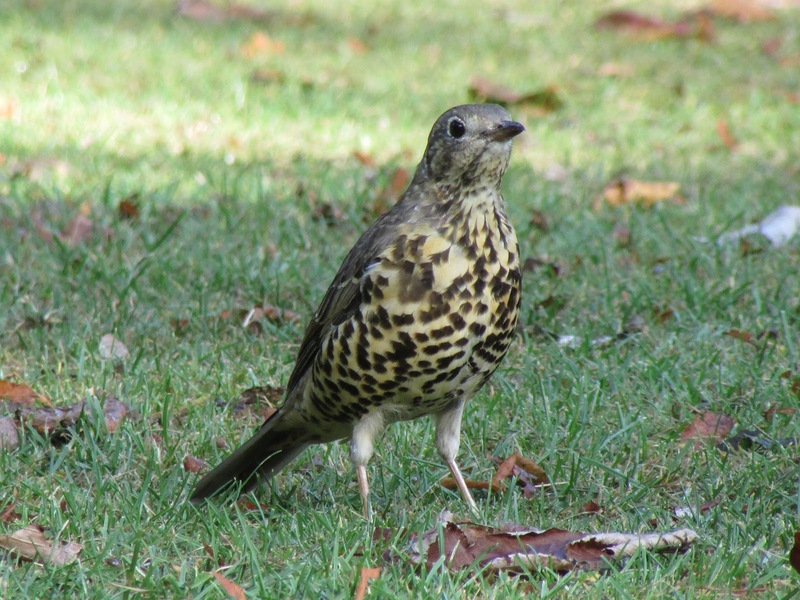 They are very used to people and can be quite approachable. 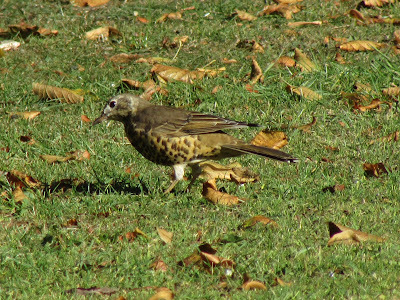 I watched three of them, maybe a family group, feeding on the grass, 4-5 m away from me. 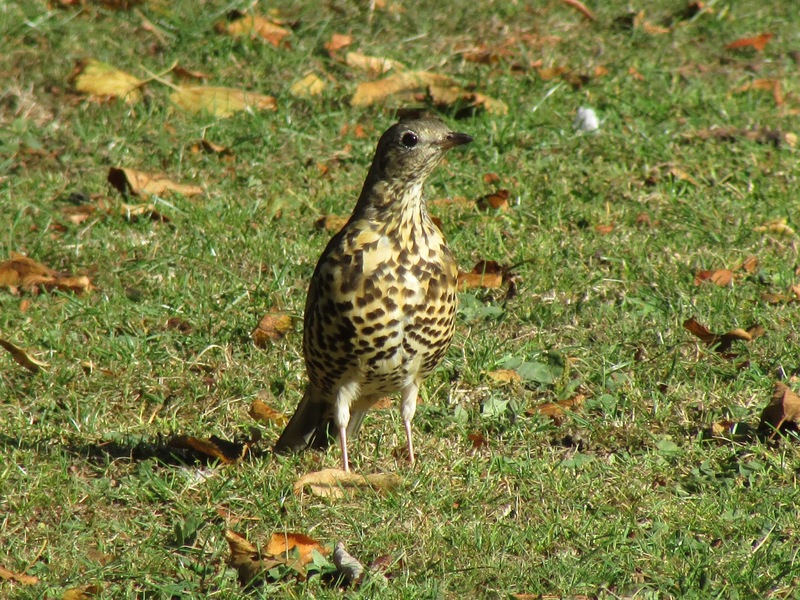 One of them even came closer as it fed on worms. 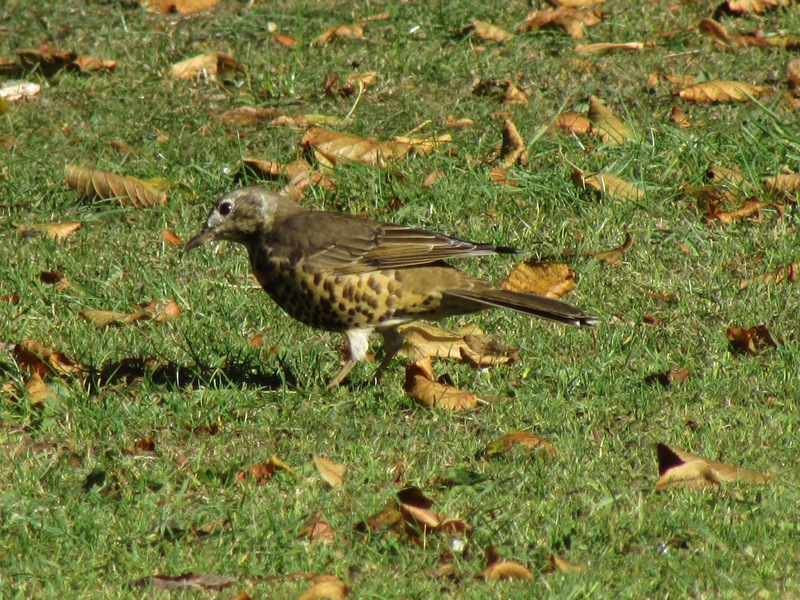 Lucky you, it is years since I last saw one.